The widely occurring natural mineral olivine binds CO2. Speeding up its weathering process is an innovative and effective way to reduce CO2 in our atmosphere and slow down the acidification of our oceans. 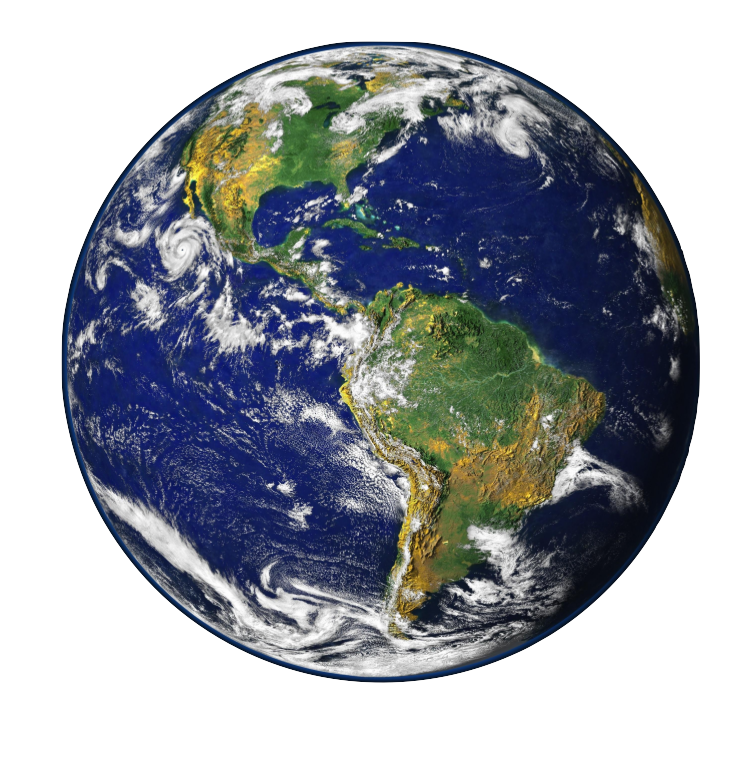 Global warming and its disastrous effects can be prevented. Technically this is stunningly simple. 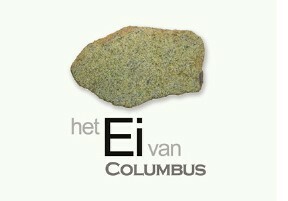 Just expose carbon dioxide to Olivine, the ‘Natural CO2-catcher’. 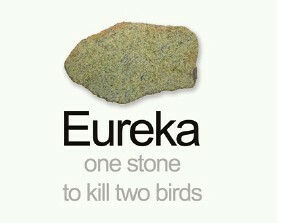 The challenge lies in upscaling this natural, geological process. Such “return to nature and natural methods” has not often taken place in the short history of human mankind. The Olivine Foundation aims to promote and achieve the large scale application of olivine. 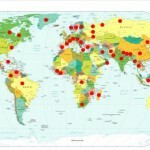 The Foundation started in 2009 and is based in the Netherlands. We invite researchers, companies, politicians and journalists to support us and promote this wonderful solution for CO2 removal. Make a donation to the Foundation enabling its activities as your first step! Interested in a chronological overview of the activities of the Foundation? Our Bidbook gives you all information about Olivine and the Olivine Foundation in a nutshell. 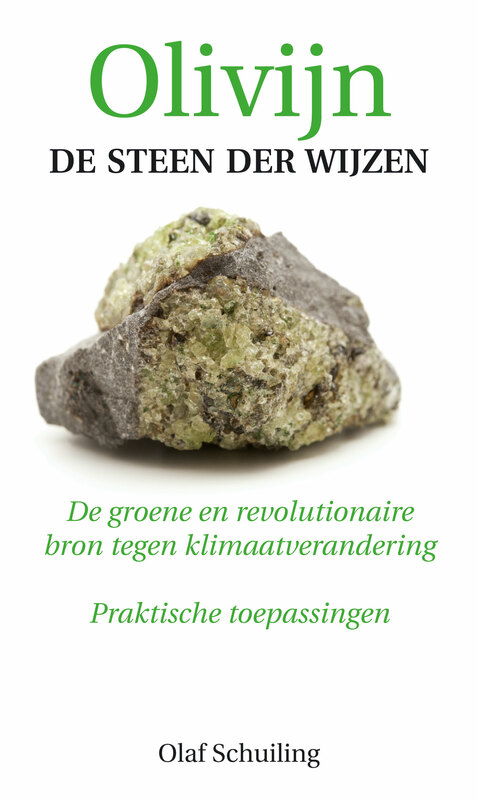 This brochure is available in English and in Dutch and can be downloaded for a print. Do you have little time? Choose our Flyer for a birds overview of the olivine solution and the objectives of the Olivine Foundation. Important notice: For our new address check the footer! 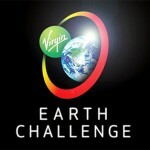 Our idea to remove CO2 with olivine was selected by the jury of this prestigious Virgin Earth Challenge. The Foundation is one of the 11 finalists among more than 2600 applications in Carbon Dioxide Removal. Introduction on what is olivine and the facts about how it removes CO2. Pilots and applied research are needed to develop a broad application of olivine. 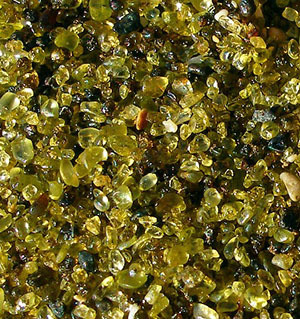 Companies and public works can benefit from the interesting opportunities of olivine. Promote the story about olivine, become our partner and join the network.